Home Tools and Home Improvement Lighting and Ceiling Fans Outdoor Lighting Flood and Security Lights JEBSENS – T01 NEW 14 LED Super Bright Battery Operated PIR Motion Activated LED Closet Light,Night Light – Motion Activated Automatic Light Up, Works Day & Night, Continuous light on until you leave, Cool White with On, Off, Auto Function! 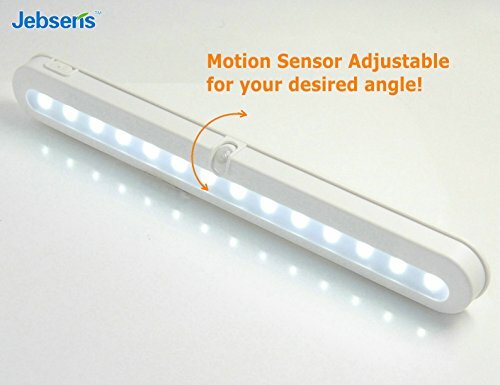 Motion Sensor Ajustable, Light Beams Ajustable! 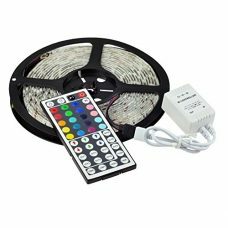 12 Inches Long, Portable & Simple Installation, No Wiring Required! 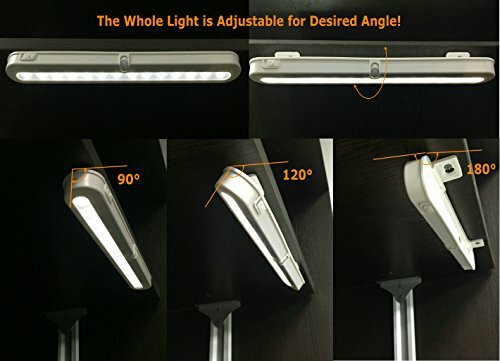 JEBSENS – T01 NEW 14 LED Super Bright Battery Operated PIR Motion Activated LED Closet Light,Night Light – Motion Activated Automatic Light Up, Works Day & Night, Continuous light on until you leave, Cool White with On, Off, Auto Function! Motion Sensor Ajustable, Light Beams Ajustable! 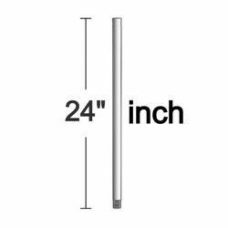 12 Inches Long, Portable & Simple Installation, No Wiring Required! 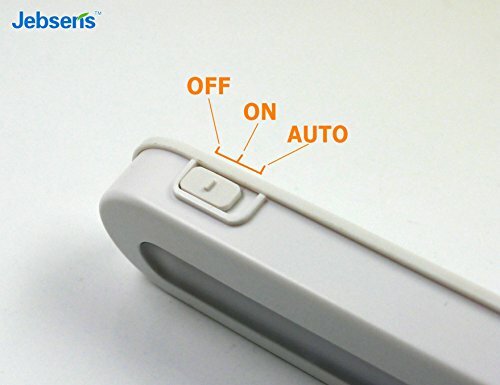 ★ Automatic Light On Function★ The T01 Instantly add motion-activated light for dark closet. It will turn on Automaticly when you get within 3 meters and the light stay on for extra 5 seconds after you leave, the T01 works day and night, it can be your best choice for Closet Light! ★Simple Installation★ Use it as Portable Closet Light with ith the provided screws, Powered by 4pcs AAA batteries(batteries not included). No Wiring Required! 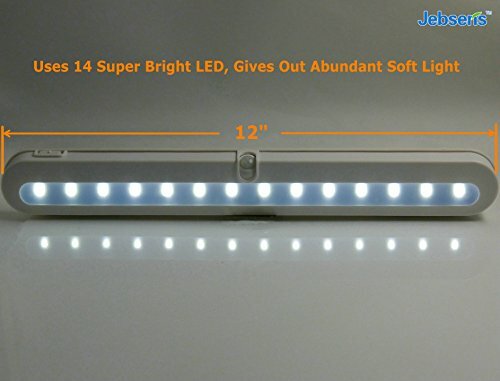 ★Longer & Brighter★ 12-Inch Panel, 1.5 Wattage, 14 Super Bright LEDs of each Light. Lightweight with plastic housing. 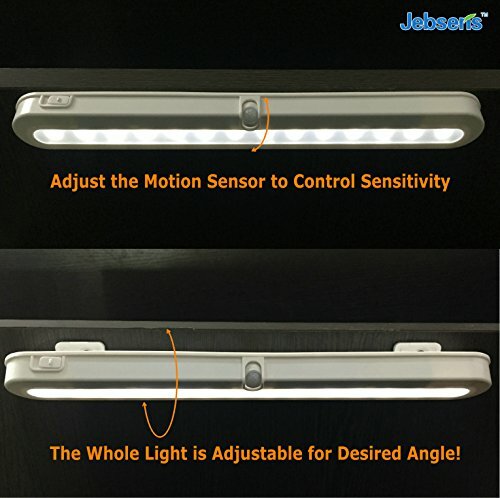 ★Unique Mounting Bracket★ Unique Design Allows it to swivel to adjust beams directions, and the motion sensor is also adjustable to modify sensitivity. 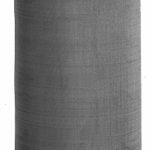 It can be mounted not only in a horizontal position but in a vertical orientation as well. 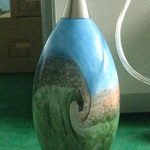 the motion sensor also adjustable to modify sensitivity. 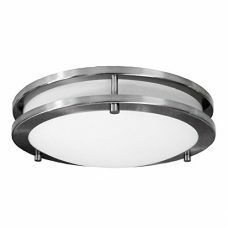 It can be mounted not only in a horizontal position but in a vertical orientation as well.